Dr Casper Andersen is Associate Professor of the History of Ideas at Aarhus University in Denmark. His research focuses on the history, theories and heritage of colonialism and decolonization in Africa. He has published extensively on British engineers as imperial agents including the monograph British Engineers and Africa (2011) and he has co-edited a five-volume collection on British Governance and Administration in Africa 1880-1939 (2013). He is currently writing a book on science, history writing and African decolonization with a specific emphasis on the role the United Nations Educational, Scientific and Cultural Organization (UNESCO). 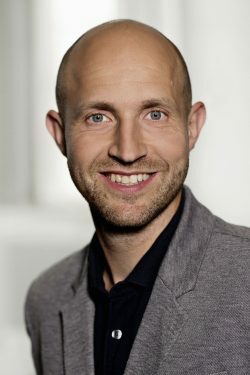 Casper Andersen is member of the Young Academy under the Danish Royal Academy for Sciences and Letters.